I love the structure of Daily Five and CAFE and I'm spending the summer trying to figure out how to implement them it in the resource room this school year! I've tried it a couple of times and always end up doing something different because I don't have a whole group time with my students it's all small group. I've had to modify so that students get the mini-lesson while they meet with me, they have two other rounds each day, I think I have it worked out. I'll have to see if I can stick with it this time! 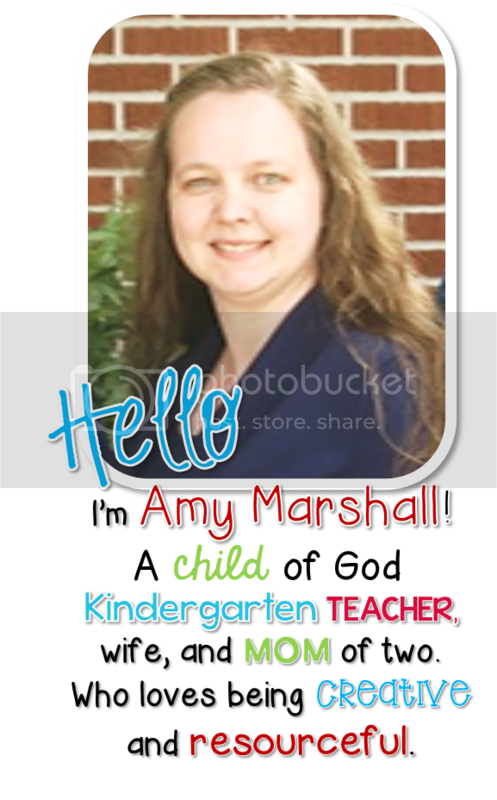 I created these new cards for my classroom and wanted to share them with all of you! 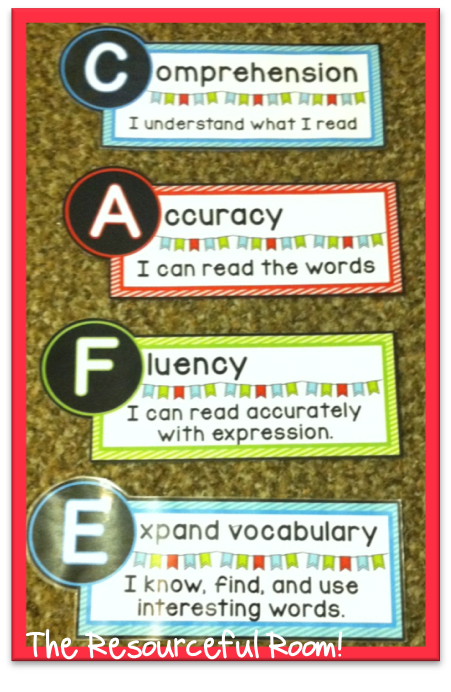 I've modified the Daily Five cards in the picture below to meet my classroom needs. 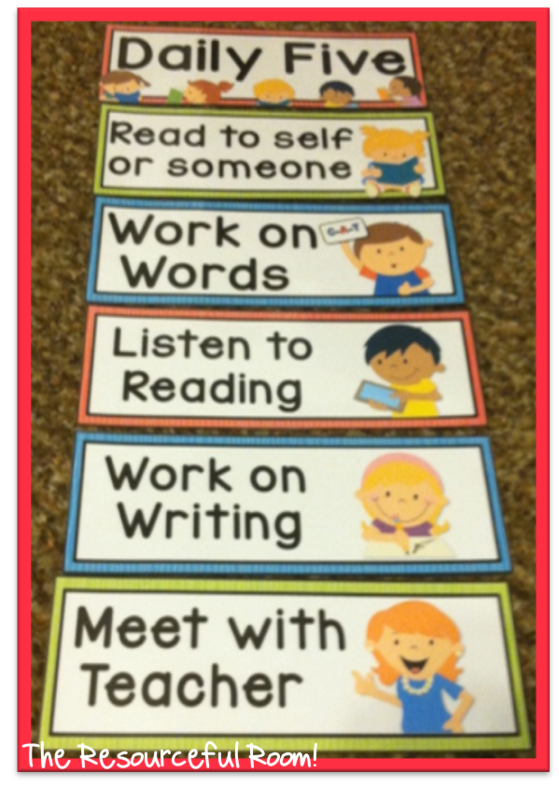 The ones in the file don't include work with teacher, they have Read to Self, and Read to Someone as separate cards. The Cafe menu has really helped me make strategies understandable and usable for my students. It's easy to use even in small group and we refer to it a lot. I like to make the chart colorful as it's a big focal point in my classroom. I can't wait to put these up! Click on any of the pictures above to get your free resources! Hope your enjoying your Friday! THANK YOU so much for the freebie! I will definitely use that this year! I really appreciate it! Excited to see how I can implement this in my classroom. thank so much! Thank you so much! I am excited to use these this year! Thanks so much for sharing these. What a great resource. Thank you. Would you be willing to edit this for Emergent CAFE? "I listen to and understand stories that are read to me"
"I hear, work and play with spoken language"
"I know letters, sounds and words"
"I am aware of print and how to handle a book"